EuroMix project will host a series of five webinars. You can register for one or several of the webinars. Registration deadline is May 2, 2019. After the deadline you will receive information on how to connect to the webinar. 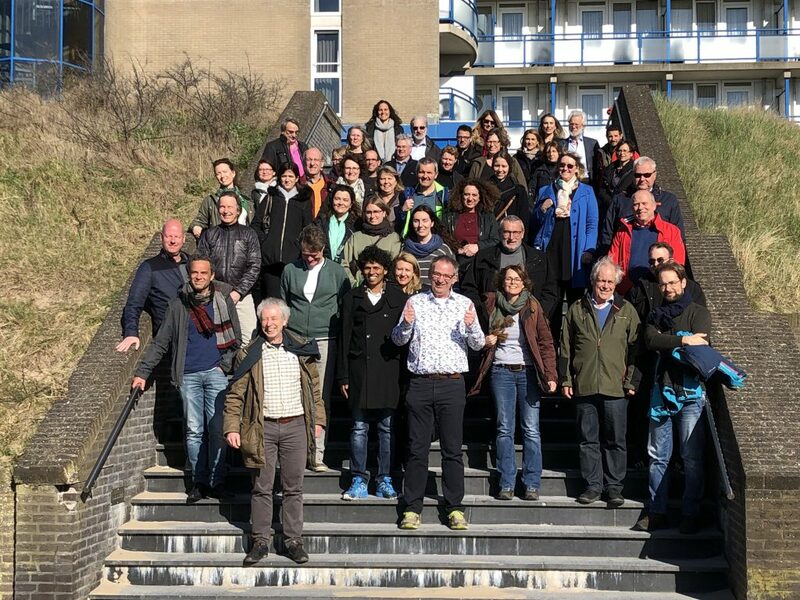 The final EuroMix consortium meeting was held 9-11 April 2019 in Egmond aan Zee, the Netherlands. The meeting was very fruitful and the consortium partners are happy with the many useful and practical outcomes from EuroMix. 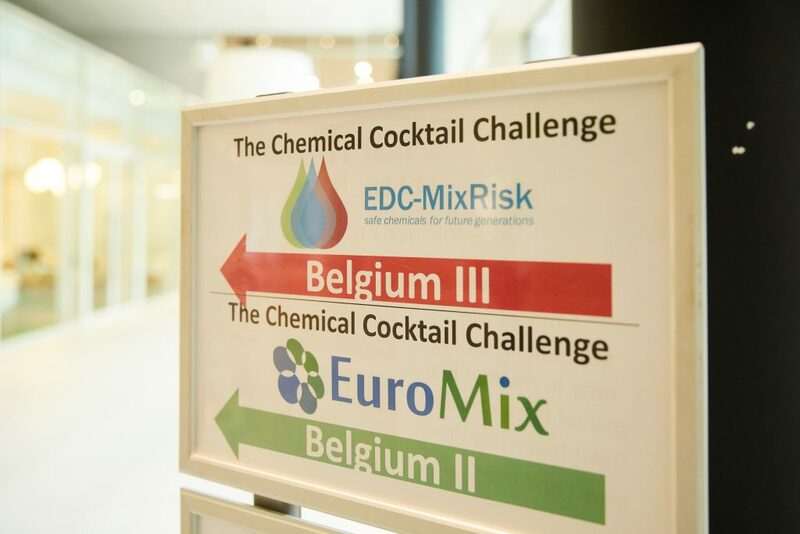 The EuroMix consortium organised the third of a series of workshops to discuss international harmonisation of approaches to the risk assessment of combined exposure to chemicals on 25 October 2018. The workshop was held at the Hammersmith Campus, Imperial College London, London W12 0NN, UK. 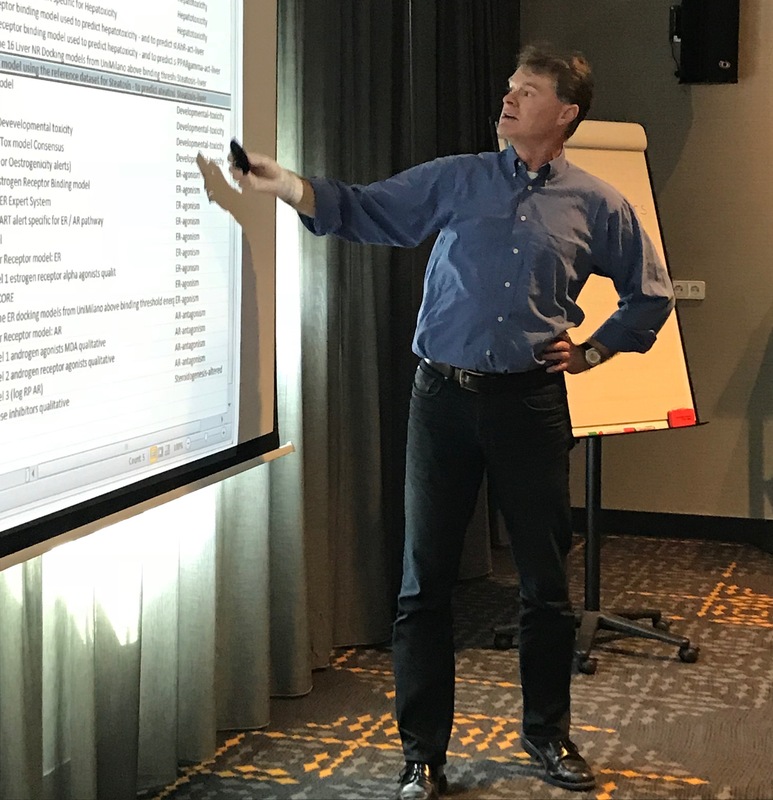 The 15 participants at the workshop were drawn from a range of geographical and regulatory areas, with risk assessors from several regions (Europe, USA, Canada and Brazil) and authorities (EFSA, JRC, OECD, WHO, US EPA, RIVM, BfR) present. 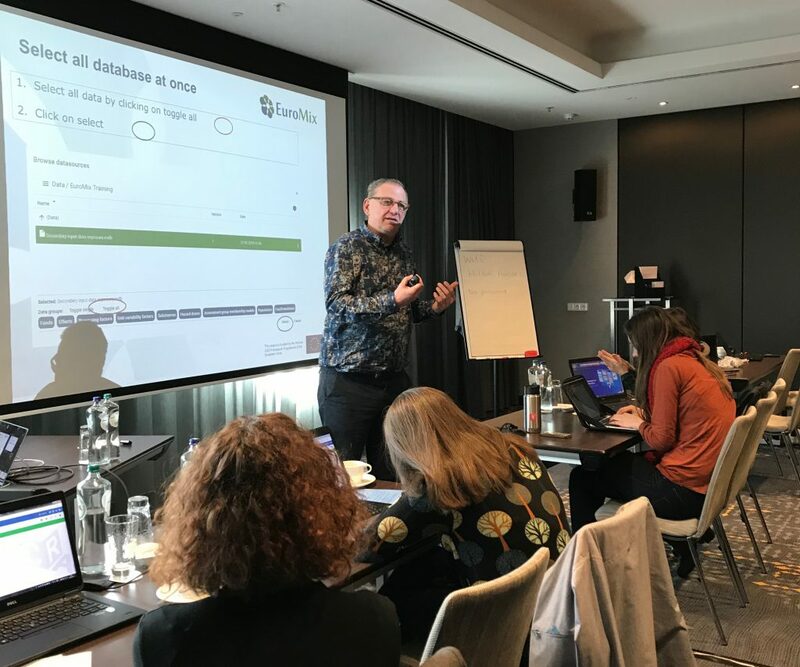 The main aims of this workshop were to explore ways in which the EuroMix toolbox can contribute to harmonised scientific approaches to the risk assessment of combined exposures to chemicals in the diet, in relevant legislation. 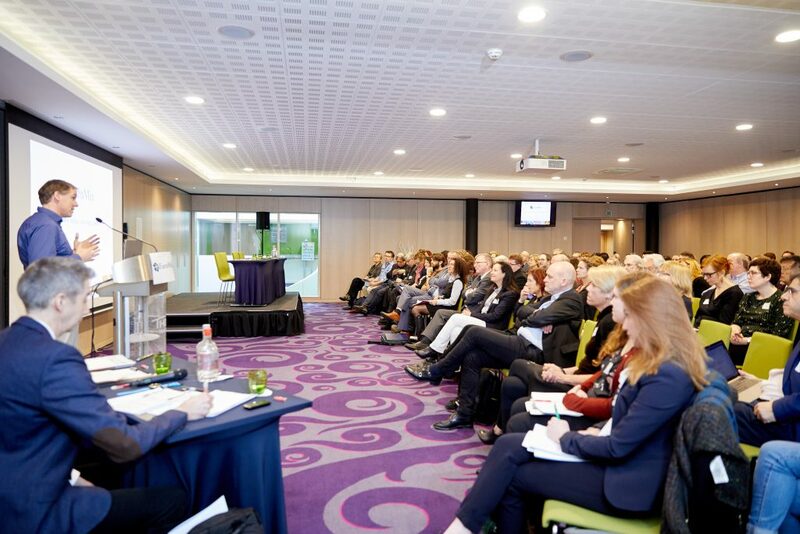 In support of this objective, illustrative case studies from the USA and from Europe were presented and discussed, and used to inform guidance for consideration at the final workshop. In general, there is appreciable alignment of the principles for assessment of combined exposure to multiple chemicals by OECD, EFSA, EPA and other organisations. These all emphasise the importance of problem formulation, including specification of the objectives and acceptable degree of uncertainty for assessment, the basis for grouping chemicals and the choice of assessment approach. There is also general agreement on the need for tiered approaches for both hazard and exposure assessment, to avoid being overly conservative. The use of mode of action information in refining assessment groups has also been broadly incorporated, as has been transparent delineation of uncertainties at each tier. In a number of chemical sectors, there is common application of these principles. However, in the area of pesticides, there are significant differences between the proposed approach in Europe and that which is in use in the USA. 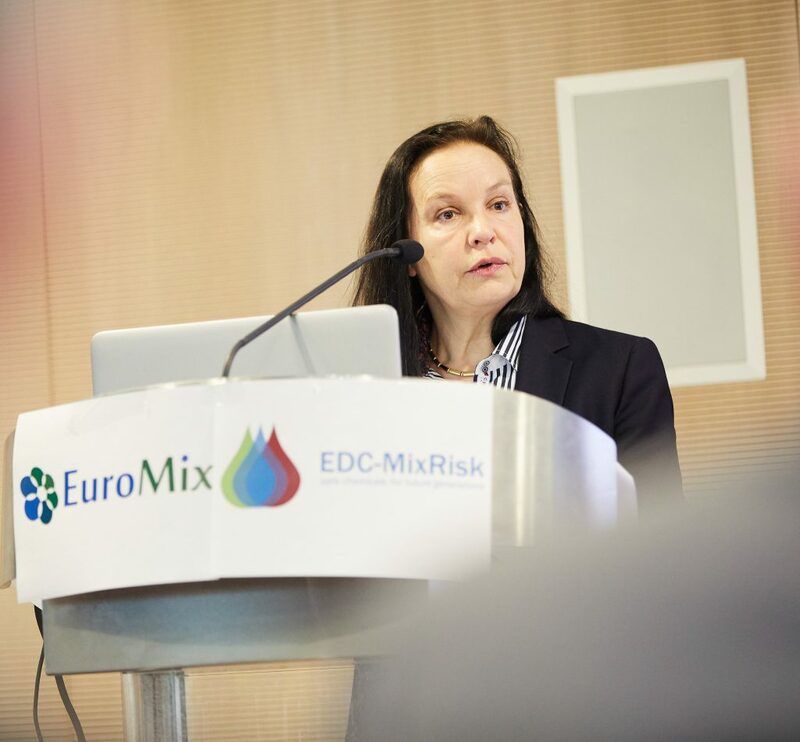 The EuroMix toolbox has potential application, regardless of the approach used, in different sectors or geographical regions, for both data rich and data poor chemicals. 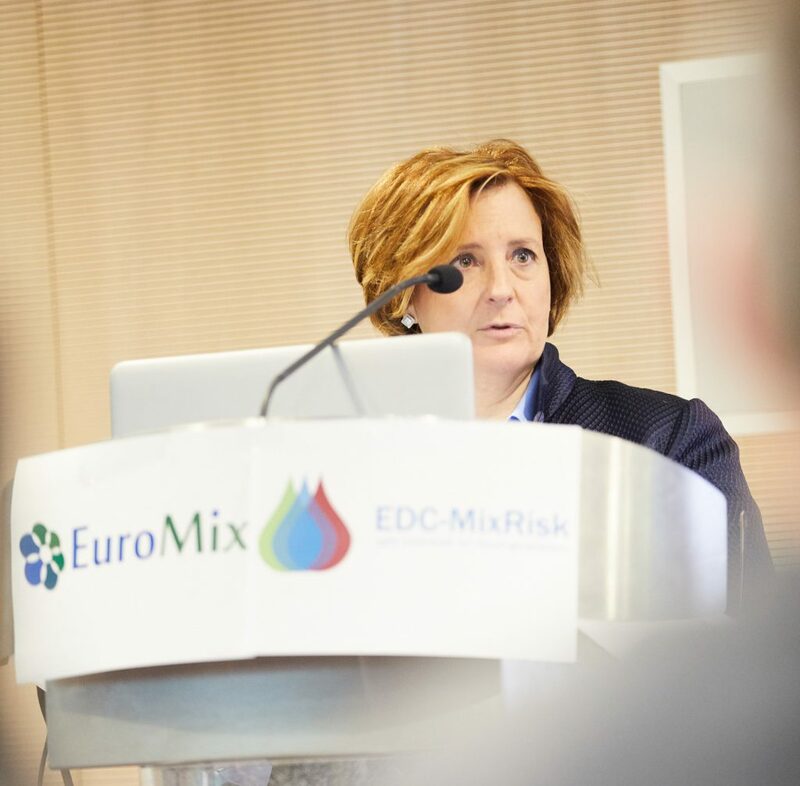 Whilst harmonisation of the specific risk assessment methodology might not be possible, at least in the short term, the EuroMix toolbox can contribute to harmonisation of the principles used, in addressing the above issues, the standard of reporting and data templates. 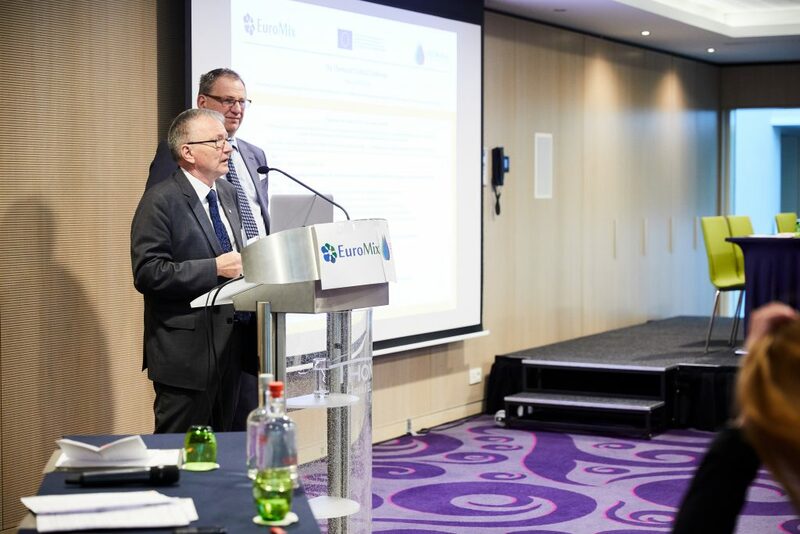 EuroMix is developing a Handbook to provide best practice for the range of problem formulations that might concern risk managers and will encourage further harmonisation, to the extent possible. 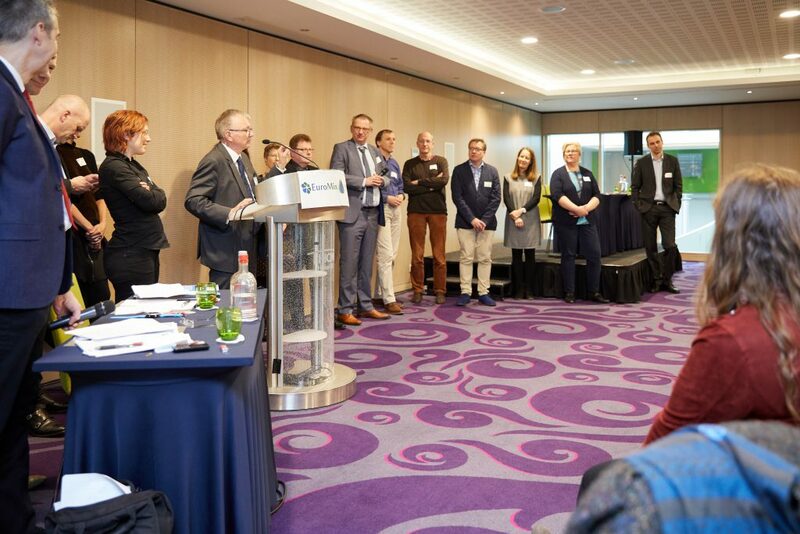 The conclusions of the workshop have been written up in the report of the meeting and will be explored further at the 4th workshop in the series, to be held in Geneva, 15th April 2019. A summary on the EuroMix project has been published on the CORDIS website in six languages. To read the summary please click here.